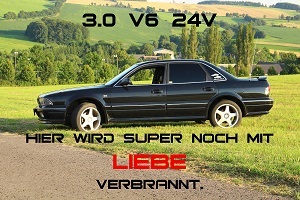 Quoted from "Mitsubishi Motors DE"
Wer hat die besten Fans? Genau. Wir haben die besten Fans! Euch! Wer mag, kann ja abstimmen. Responsible for any content, image rights and attachments of this posting at (Saturday, December 10th 2016, 11:00am) is the author Peter_V6 himself. Responsible for any content, image rights and attachments of this posting at (Saturday, December 10th 2016, 11:16am) is the author west29 himself. Responsible for any content, image rights and attachments of this posting at (Saturday, December 10th 2016, 11:21am) is the author Peter_V6 himself.